We are apologize for no udates of blog for alomost three months . 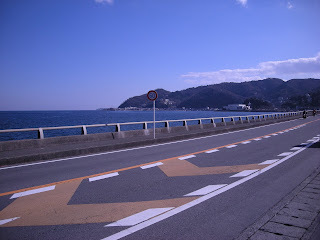 In March, we are plannig to move ASHITABA JAPAN, Tokyo office moved to Atami in Shizuoka Pref. From the office we can overlooking the seas!! Please look forward to coming up to our new updates! !